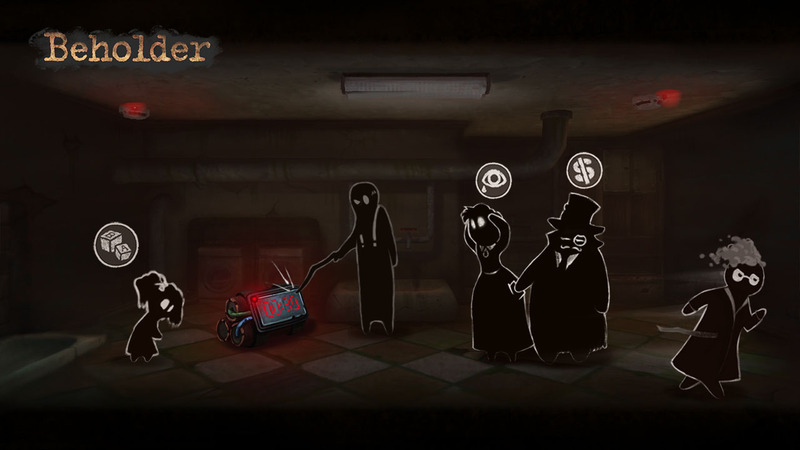 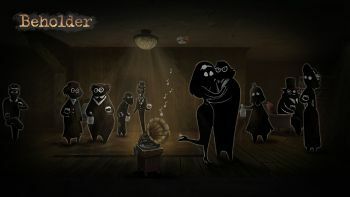 Beholder is a game developed by Warm Lamp Games and published by Alawar Entertainment. 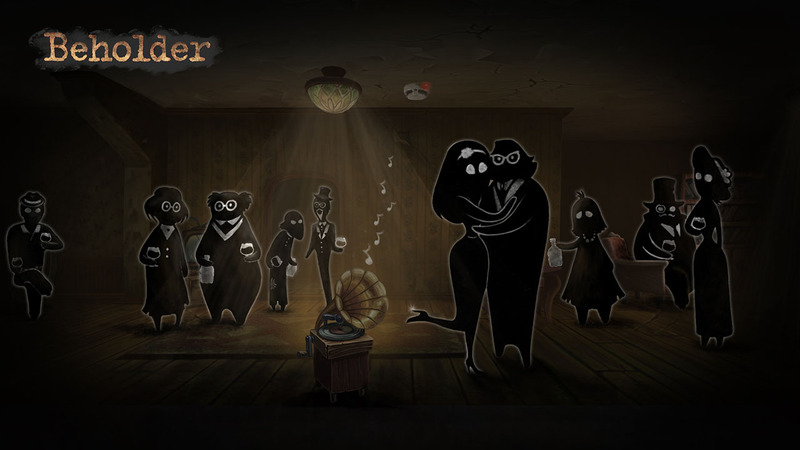 It was released on November 9, 2016 on Steam. 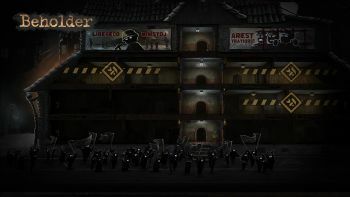 This page was last edited on 23 April 2019, at 23:20.